An injunction has been upheld against Samsung by the Shenzhen Intermediate court in an intellectual property dispute between Samsung and Huawei. Huawei had originally dinged Samsung for patent infringement, but the Korean giant successfully argued that the IP was a Standard Essential Patent (SEP), and the dispute should, therefore, be resolved through FRAND (“Fair, Reasonable and Non-Discriminatory”) licensing procedures. This is a formal legal arbitration process that sets a fair royalty valuation for the IP. In this, Huawei has prevailed. The court noted last week (in a hefty 350-page decision, summarised here by law firm Bird & Bird) that Samsung hadn’t behaved reasonably when Huawei asked for a royalty and weighed up the strength of other evidence. 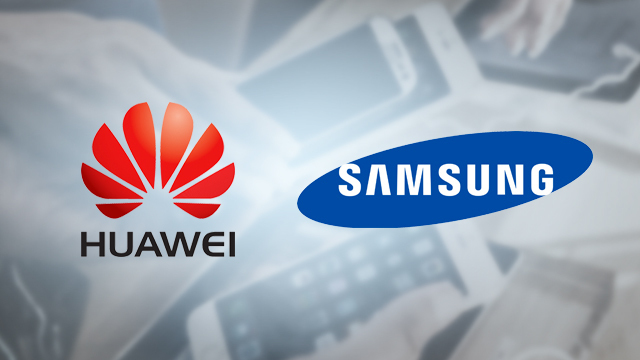 The court also acknowledged that more Huawei IP had been upheld by Chinese courts than Samsung IP. Richard Vary of Bird & Bird called it “a detailed and reasonable decision”. It’s a sign of how rapidly the Chinese market is maturing.